Overview of the iPhone XR. 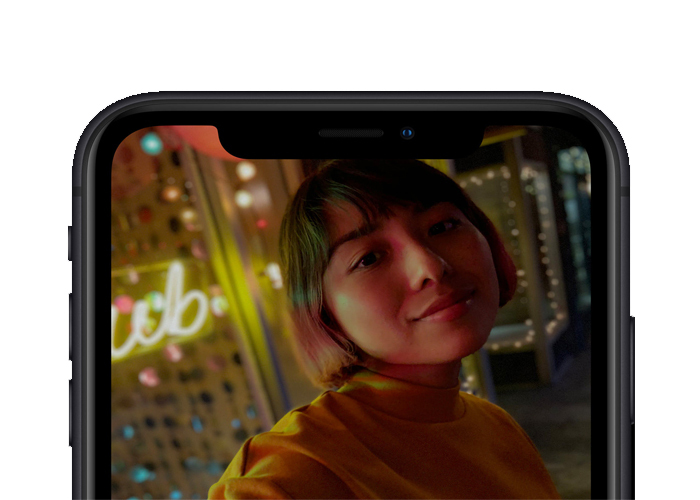 Three brand-new devices were announced in September at Apple's annual launch event, and for 2018 the most affordable handset in the trio is the iPhone XR. Ideal for Apple lovers who can't stretch their budget to invest in the premium iPhone Xs or Xs Max, this stunning handset features a stunning 6.1-inch display, a sleek all-glass design, two great cameras and plenty of high-performing tech under the hood. As you'd expect, the iPhone XR is packed with amazing new features. For starters, the 6.1-inch display uses Liquid Retina technology which, according to Apple, is the most advanced LCD screen currently available on any smartphone. TrueTone means the colours projected on screen appear true-to-life too, and with no home button the edge-to-edge design offers the perfect ratio for watching videos or movies online. Thanks to the amazing front-facing camera, FaceID and Animoji can also be found on the iPhone XR. Once an iPhone X exclusive, you'll now be able to unlock the device simply by looking at it and create fun animated characters that mimic your every move. The latest operating system iOS12 comes pre-loaded too, and everything will run efficiently and quickly thanks to Apple's powerful A12 Bionic chip. The iPhone XR won't let you down in the photography department. You'll have a single-lens 12MP rear camera with a f/1.8 wide-angle lens to take advantage of, which performs exceptionally well in conditions with low light levels. Apple's Depth Control feature means you'll be able to adjust the depth of field post-shot too, and you can easily create an Instagram-worthy blurred background effect when you switch to Portrait Mode. 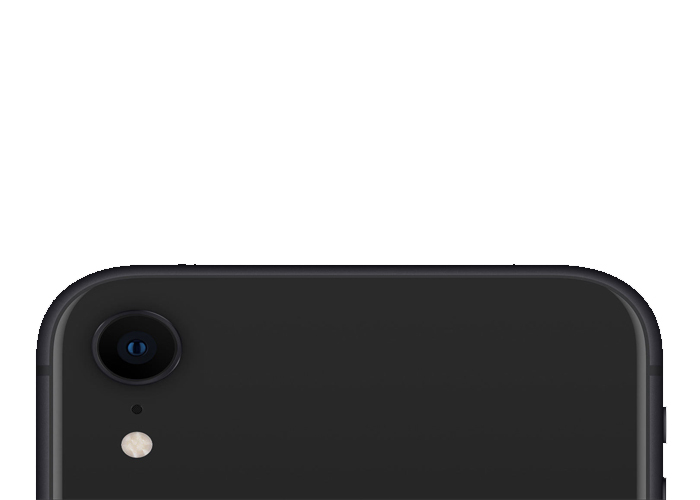 As for the front-facing camera, the 7MP True Depth camera system will take great selfies, all while making features like Animoji and Face ID possible. Thinking about upgrading your current iPhone to the iPhone XR? Transferring your files is easy, just create a backup on iCloud then sign in to the XR using the same account and everything will begin to download automatically. As for Android users moving across to the XR, you'll simply need to download the official 'Move to iOS' app and follow the on-screen instructions. If you're switching from a Windows Phone, you can quickly sync you're mail, contacts, calendar events and note to the XR by heading to Settings > Accounts & Passwords on your new iPhone. Add your email account and make sure Mail, Contacts, Calendars and Notes are switched on. As for photos and other files, use something like Dropbox or Google Drive and upload everything you'd like to transfer to the cloud. You'll then be able to redownload your files on your XR. 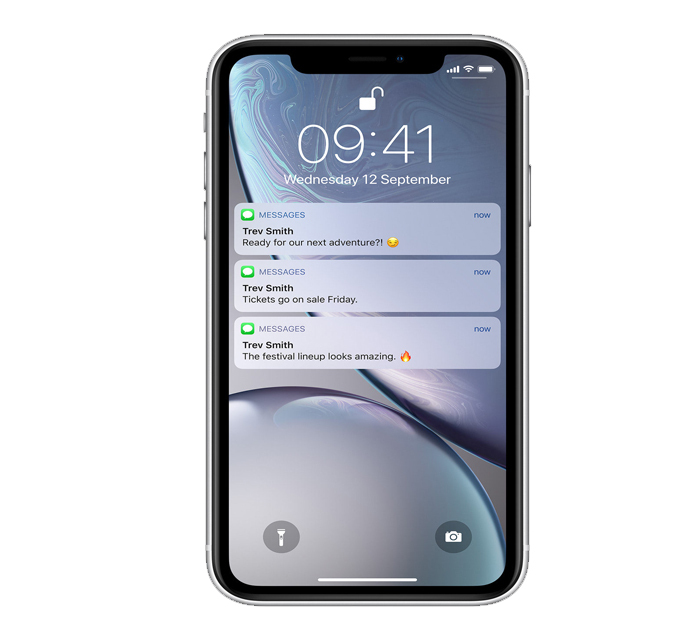 Alongside the iPhone XR, Apple released two other handsets: the iPhone Xs and iPhone Xs Max. The flagship duo for 2018, you'll find all the latest Apple technology on board, including a dual-lens 12MP camera and a 7MP True Depth camera. If you're a phablet fan however, make sure you choose the larger of the pair - the iPhone Xs Max. 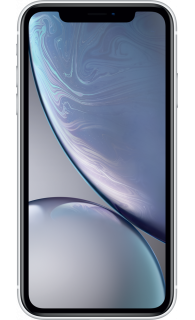 The device boasts the largest screen to ever be used on an iPhone, and the 6.5-inch display uses incredible Super Retina custom OLED technology to deliver the most incredible viewing experience. . If you love Apple, but you're not too bothered about having the latest device as soon as its released, why not consider 2017's flagship - the iPhone 8 or iPhone 8 Plus. Both are loaded with amazing tech, including a speedy A11 Bionic chip, wireless charging and either a single or dual-lens 12MP camera, depending on which model you choose. Love the sound of the iPhone XR? 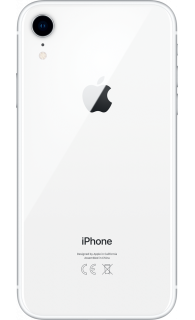 Be one of the first to get your hands-on Apple's newest device at iD Mobile. Click here to see all our iPhone XR deals.